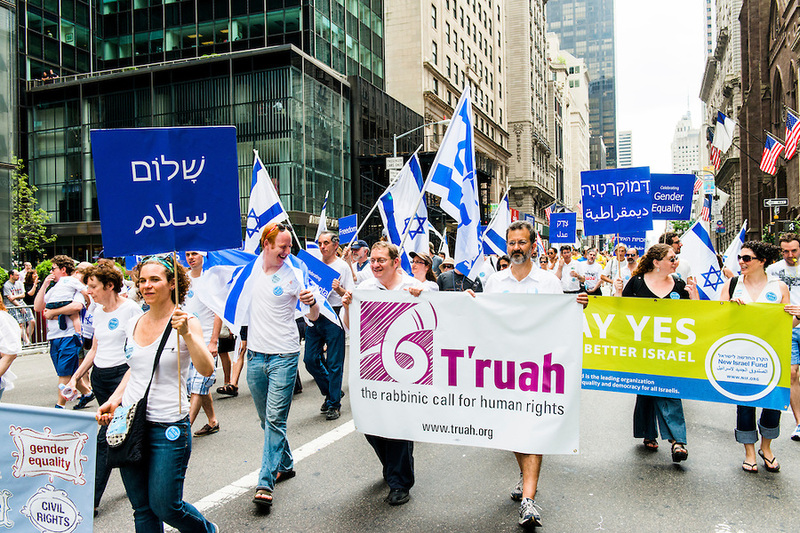 Join the group of progressive, pro-Israel organizations committed to Israel’s core values, as laid out in its Declaration of Independence 66 years ago. Our organizations support and advance the ideals of democracy, freedom, justice, peace and human rights and will be marching loud and proud on June 1. Come out and make your voice heard! Don’t miss this opportunity to show the world that there is a strong and vibrant progressive voice supporting Israel. Register below and we will send you our meeting point! © 2017 New Israel Fund. All Rights Reserved.